Entry is $411.75, with entries closing on Monday, 29th April 2019. 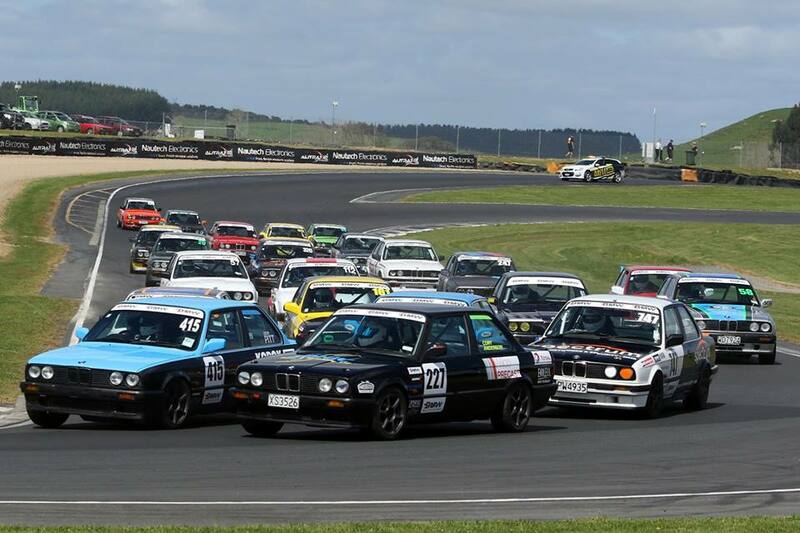 Friday testing on 3rd May 2019 is available to book via the Hampton Downs website. Driver’s Briefing will be held at 8.20am on Saturday, 4th May in pit lane by the tunnel. Documentation will take place in the Media Room from 12pm to 4pm on Friday, 3rd May, recommencing at 7.30am on Saturday 4th May. Scrutineering will take place at the same time as documentation. During the documentation process you will be advised whether your vehicle is to be subjected to audit. You should assume that your vehicle is going to be subjected to audit and as a consequence is in readiness to be taken to the audit venue immediately after you have concluded documentation.